Our Premium High Gloss A0 Posters are ideal for making a big statement, irrespective of whether you are promoting your brand, bringing your photography to life, or advertising an event. In fact, they are particularly popular for fine art images and photography, as coated paper makes the details clearer and the colours sharper. Nonetheless, no matter what you are planning on having printed, this 1189 x 841 mm poster is assured to generate attention for all of the right reasons. The paper we use is of an exceptionally high standard, with a weight of 190-gsm. We also use the latest printing machines and the finest inks. When it comes to quality, we don’t cut any corners, and this shows in the stunning posters that we produce. 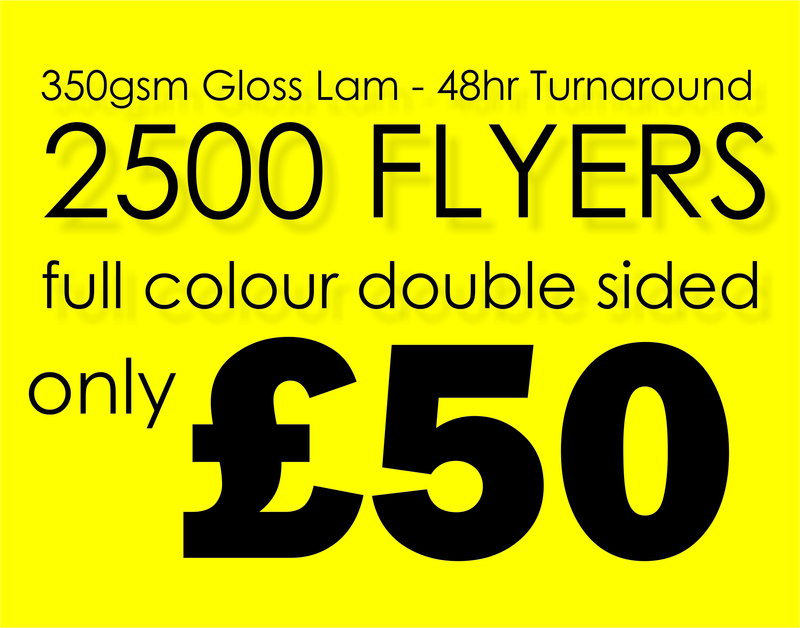 We also have amazing deals available for those that wish to purchase Premium High Gloss A0 Posters in bulk amounts. If you select the amount of posters you want to purchase from the ‘poster quantity’ drop down menu you will discover that the price of the poster is slashed in half when you buy more than one. 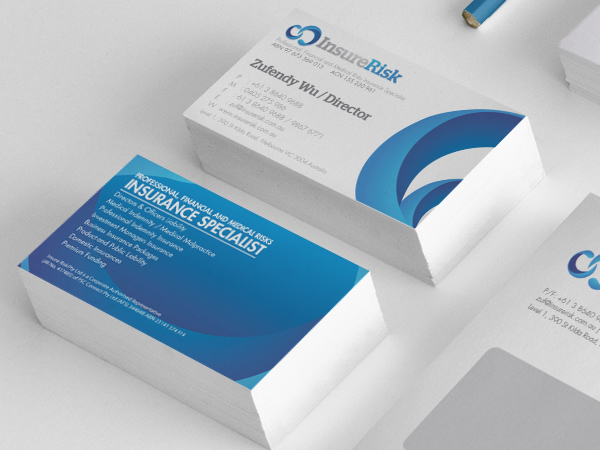 At Paper Colour we provide incredibly high quality without the high price tag.